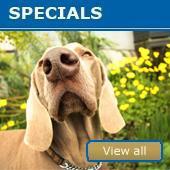 Wholesale Pet Supplies - Prestige Pet Products Pty. Ltd.
Prestige Pet Products is a family owned wholesale pet product company created 21 years ago. 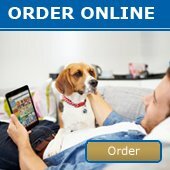 Our state of the art warehouse is based in North of Brisbane in Queensland and we supply stores, vets, etc Australia wide from our head office location! Here at Prestige, we carefully create and select only the very finest items for you to sell to your customers and we are always on the look out for new and exciting pet products. Our wide range of products include Dog, Cat, Bird and Small Animal toys & products. We hope you find this website helpful & easy to use. If you need further information or assistance, please contact us! Read about our family owned wholesale product company here!